We are happy to have you visit the Town of Olanta. We hope you explore our calendar of events to see what's happening in and around our town and check out our photo gallery of past events. We look forward to seeing you in town. 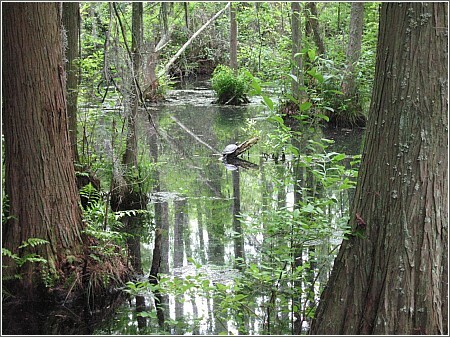 Olanta is also home to Woods Bay State Park, a 1,530 acre park offering a close-up look at one of the last remaining large Carolina Bays on the Atlantic Coastal Plain. While you're in the area, in addition to our local events and attractions, there are countless places to explore and enjoy in South Carolina. We have included links to South Carolina directories to help you enjoy your visit to our state.